Matt Ryan’s Constantine may finally be getting his own series again – after Arrow and Legends can we finally put #SaveConstantine to rest? 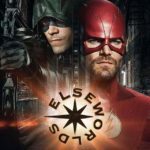 The CW renews all Arrowverse shows and Supernatural… plus news on Crisis and will we see a Titans crossover? 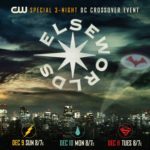 The CW’s Batwoman gets a pilot order! Yes! 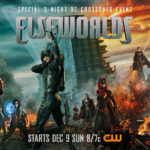 We’re going to Gotham City on The CW! Weekly! IT’S THE CHRISTMAS PODCAST! Saxon and Anthony are back with this week’s show which also happens to the 2018 Christmas Special! 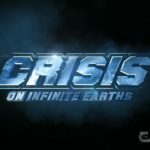 So The CW is doing Crisis on Infinite Earths next year… just how BIG could this get? Our minds are racing here! Trouble in paradise, TARDIS fans? 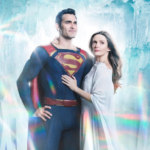 New Arrowverse Elseworlds poster is just perfect! Soooooooo much happening in this!